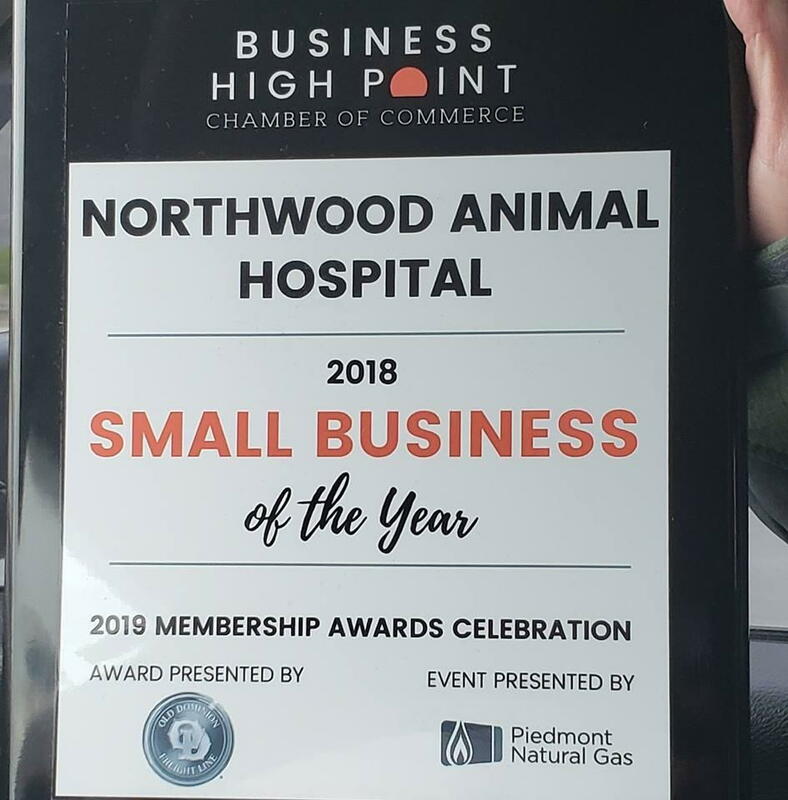 We have been awarded High Point Chamber of Commerce BUSINESS OF THE YEAR! The award is a huge accomplishment for our hospital and we cannot express our gratitude enough! Our staff and owners have worked so hard for this award and we are assured the community sees our dedication. 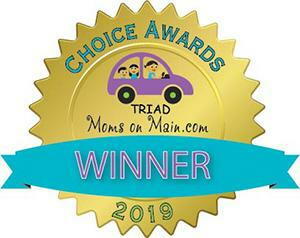 We have been awarded Triad Moms on Mains' CHOICE AWARDS WINNER! We would like to express our sincere gratitude and appreciation for having been chosen. We would like to thank all of our staff and clients for making this possible! We have been nominated as The Triad's Best Places to Work for 2019! The results for the nomination are still pending, but we are humbled by the nomination! 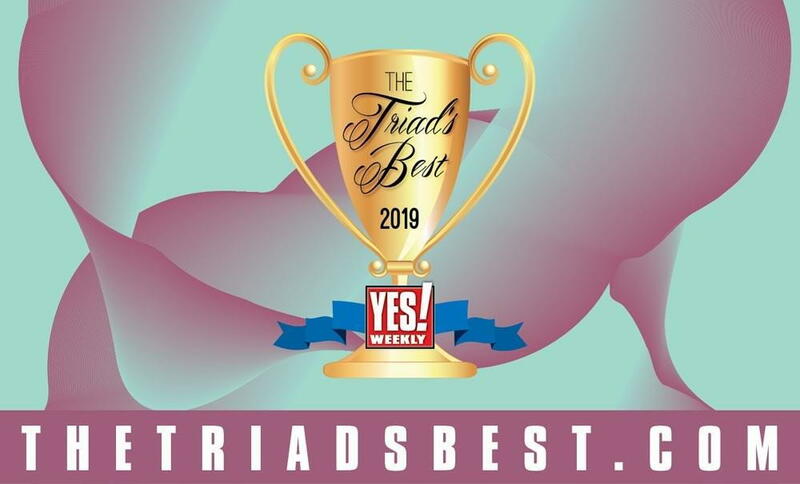 We have been nominated as The Triad Best of 2019! We are so excited for this nomination! The nomination will continute to run until April. We would appreciate it so much if you took the time to nominateus HERE! We are located the the services page. Thank you from all of the NAH staff!